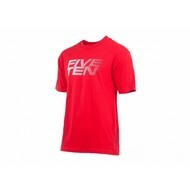 2018 Update: As you know, Five Ten has been acquired by Adidas. 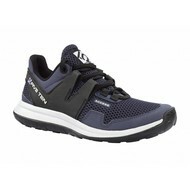 As they figure out their distribution model here in Canada, we will be running low on a lot of the Guide Tennies, or any of their Approach Shoes that you love. 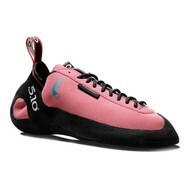 We'll let you know when we start carrying their stock again! 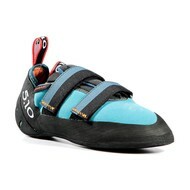 Climb On is committed to carrying brands that make great performance footwear, that's comfortable and durable, for climbing, mountaineering, and running, which is why we carry Five Ten. 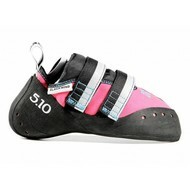 Five Ten stands for fine craftsmanship, performance and technically advanced footwear designs. 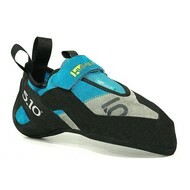 A California-based company, Five Ten designs, produces and distributes performance and lifestyle footwear, apparel and accessories bearing the Five Ten and Stealth trademarks. 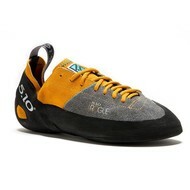 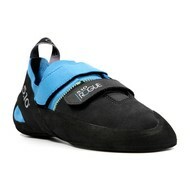 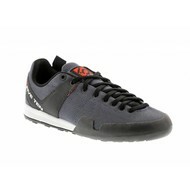 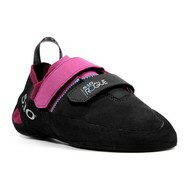 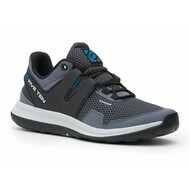 Their focus is on footwear designed for mountain biking, rock climbing, hiking, canyoneering, kayaking, and slacklining.